OSP Labs is a Healthcare software development company with 9 years experience in providing robust & scalable healthcare IT solutions for payers, providers and billing companies in USA. OSP is a leading insights-as-a-service provider harnessing the dynamism of global health data to address today’s healthcare challenges. Our mission is to organize, visualize, and remodel the global health data to help stakeholders to make faster and accurate decisions. 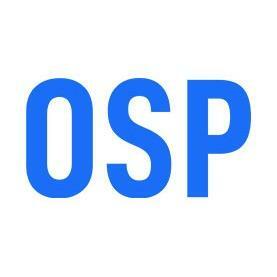 The health technology provided by OSP consists of a unique combination of AI algorithms that create predictive insights using global health data to enhance productivity and to drive fundamental breakthroughs that are beyond the capabilities of humans. With 9+ years of experience in healthcare and HIPAA/FDA compliance knowledge, our delivery teams, analysts, and SMEs are on a mission to push the boundaries of AI, developing programs that can learn to solve any complex challenges in healthcare. OSP is excited to count many of the healthcare stakeholders in the US, plus leading hospitals and insurance companies as our clients and partners.